When 6 college students find themselves in desperate need of cash, they sign up for what seems to be a simple paid research study. They soon realize they are involved in much more than a simple research study and are confronted with the fact that their lives are in danger. 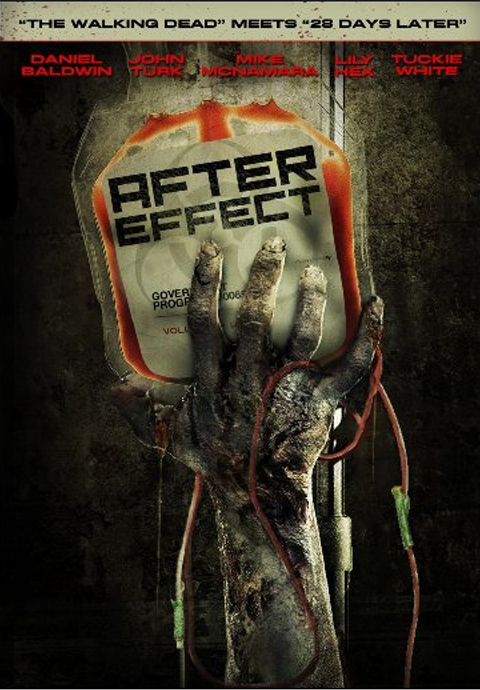 They have unknowingly volunteered their bodies as human collateral in an ongoing covert U.S. Military experiment where the After Effect of the placebo drug turns them into zombies and escaping is their only hope for survival.